We're big fans of Vitek here at EB. They wear their influences on their sleeve, and they're pretty damn good influences. Last time we posted, it was their Talking Heads-style barn burner, "Legs," this time they look to Graceland-era Paul Simon for inspiration. And if there's one thing that's universally a good idea, it's being inspired by Graceland-era Paul Simon. "Sunbird" is about as relaxing as job through the African savannah and extremely more practical. It looks like this one was released a while back but must have slipped through the cracks. 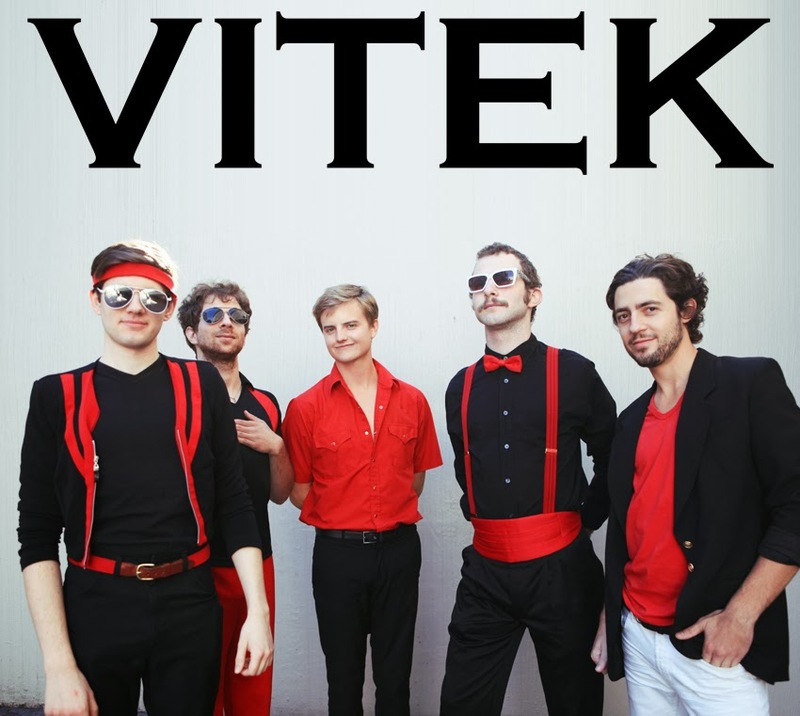 Vitek are set to play Mercy Lounge on November 14th along with Tennis and On and On.